Home / Le blog / A stony giant in border of the Swamp from Poitou! A stony giant in border of the Swamp from Poitou! You want to spend time in family, but you really have no ideas? I have for you the solution! 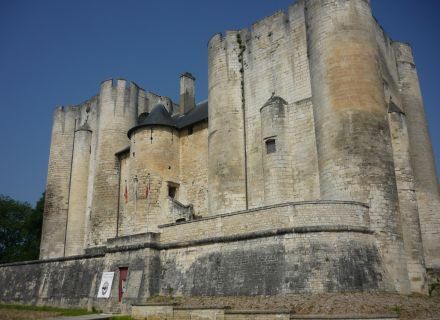 Go off to explore an exceptional ancient memorial which will leave you an excellent souvenir: the Donjon of Niort. Real jewel of the history, it is one of the symbolic and major monuments of the city. Do not hesitate to stop there, you will not regret it! Anecdotally, this ancient memorial classified, built in the XIIth century by Henri II Plantagenêt to protect the port, is considered undoubtedly as one of the most beautiful Romanic twin donjons of France today. 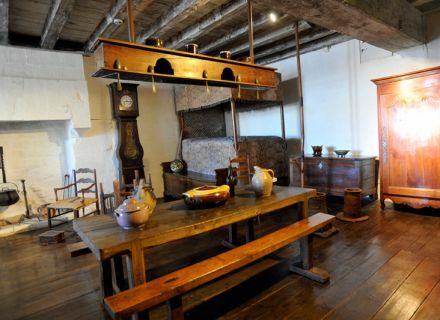 In this medieval case, you will have the opportunity to discover in a room the everyday life of a family inhabitant of Poitou in the XIXth century. Suits, traditional furnitures and objects of time … Everything is there to make travel you, the time of a simple visit. 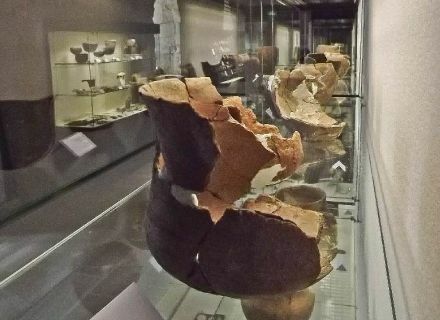 All year round, multiple exhibitions, so interesting the some as the others, are represented to it. 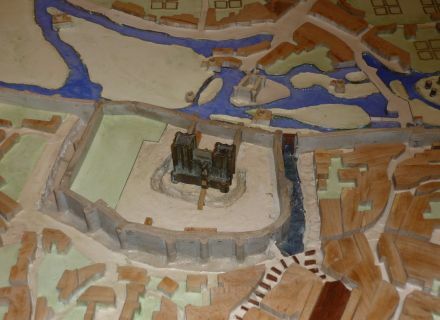 "Donjon, 1000 years of history" is one; she tells hectic story of the city and the donjon since her construction in today and promises you a visit as dynamic as enriching thanks to the 3D modelling. 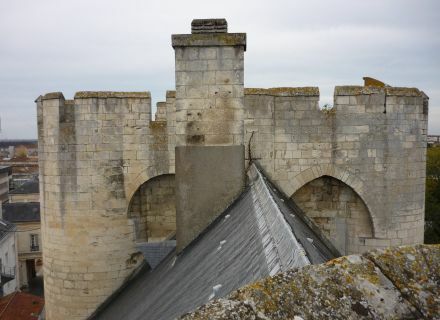 Finally, do not miss to make you on the terrace of the Donjon which offers a fantastic view over the city, the pure marvel!